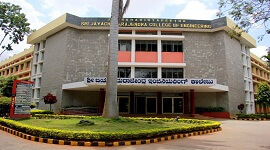 Chemical engineering came into existence in the year 1996-97 with 30 students of intake. 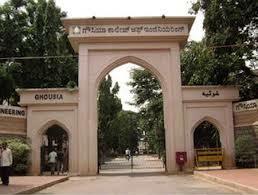 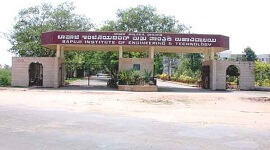 At the beginning, the department was under the Kuvempu University and from 1999-2000 it got affiliated to VTU Belgaum. 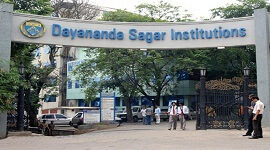 So far, sixteen alumni batch of students are there in the department. 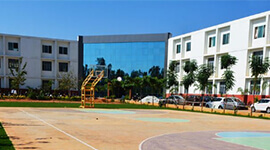 From this department, almost 380 students are graduated with 90 % students securing distinction marks. 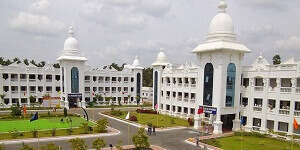 College own an eleven university ranks which include 3-4 ranks that have been awarded to the students of this department with at least one rank in each year. 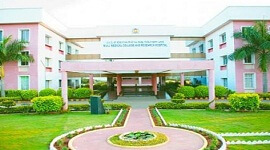 The Chemical Engineering department is having a colossal building which covers 1600 m2 area with an expenditure of nearly 125 Lakh on equipment and labs. 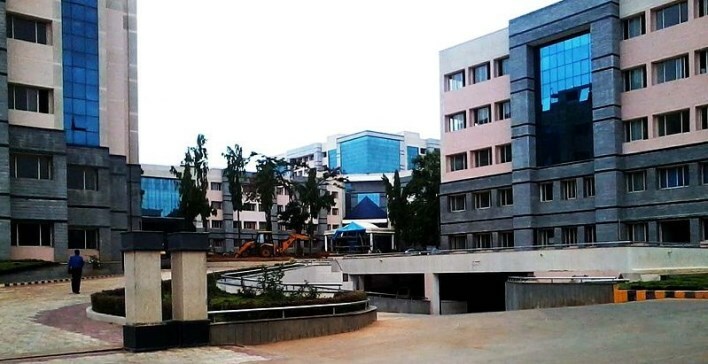 There are 11 different labs placed in the department with an independent computer lab and internet facilities. 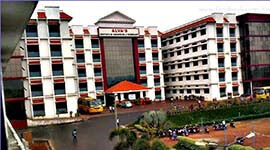 Simulation software like SIMINFOSYS, CHEMCAD are present in the department to teach the students. 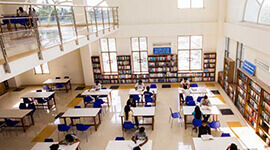 A departmental library has also been placed in the department from which students can take books for reference.